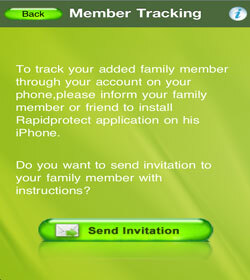 Rapid Tracker for iPhone is the Best & Most Feature Rich App to address the need of family security, safety & collaboration. 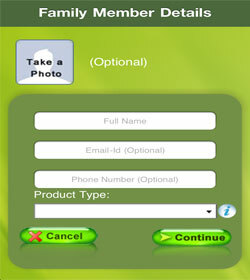 Businesses use it too for its strong location, status checkin & group collaboration features. 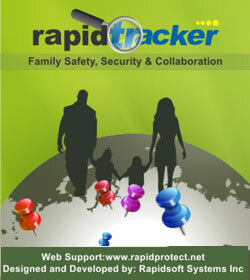 Improve Productivity, Save Time and Be Safe, Secure & Tension Free! 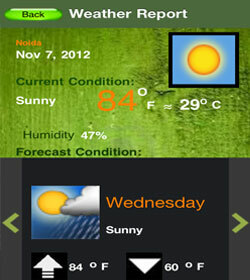 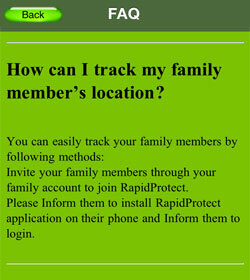 Rapid Tracker For Blackberry is designed for Blackberry phones. 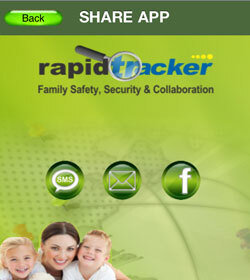 It is the Best & Most Feature Rich App to address the need of family security, safety & collaboration. 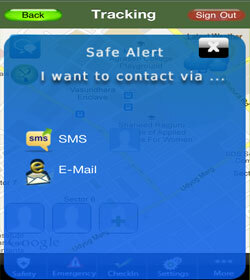 Check out its many strong location, status checkin & group collaboration features. 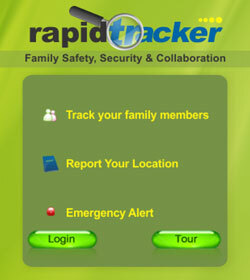 Android Device owners can enjoy the the Best App For Location Based Family Safety, Security and Collaboration. 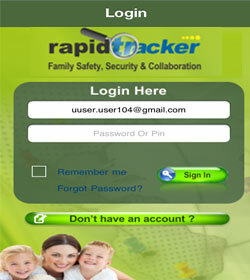 It is the Best & Most Feature Rich App off its kind. 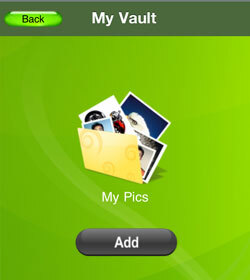 Enjoy Photo vault and other collaboration features. 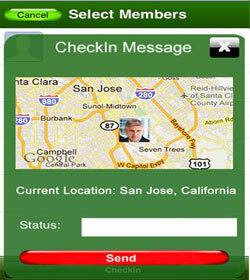 Businesses use it too for its strong location, status checkin & group collaboration features. 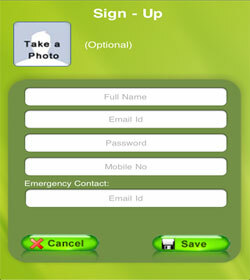 If you believe in simplicity and have the basic Java enabled feature phone, that is fine too. 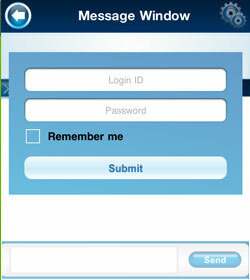 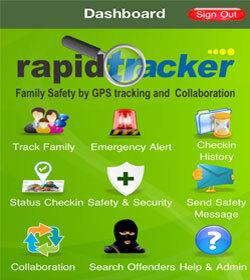 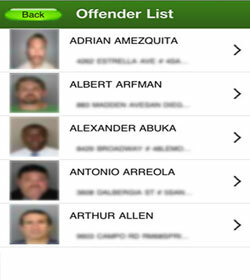 Rapid Tracker is still the Best & Most Feature Rich App to address the need of family security, safety & collaboration. 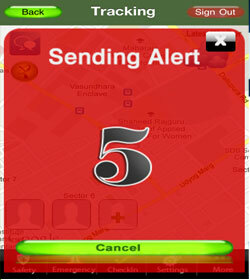 Businesses use it too for its strong location, status checkin & group collaboration features.